David H. Browdy (MSIA 1990), the Senior Financial Executive at University of Utah Health, became the Fred Hutchinson Cancer Research Center’s new Vice President and Chief Financial Officer. Browdy is a C-suite executive with a background that includes health system finance, institutional support for research, academic health care, information technology management, and facilities planning and development. Browdy will replace VP and CFO Randy Main, who retired June 30 after more than three decades of service. Since 2013, Browdy has served as the University of Utah’s Associate VP and CFO for the Health Sciences, where his responsibilities have included strategic financial management, performance, and planning for its hospitals and clinics, medical group, and health insurance plans, and for its schools of medicine, nursing, pharmacy, health, and dentistry. During his tenure, he managed a large budget that grew quickly, from $2.3 billion in the 2012 fiscal year to $3.6 billion in 2017, according to Dr. A. Lorris Betz, Senior Vice President of University Health Sciences and interim Executive Dean of the University of Utah’s School of Medicine. Raji Sankar (MSIA 2000), Co-CEO of Wholesome International and Choolaah Indian BBQ, opened the latest Choolaah location in the East Liberty neighborhood of Pittsburgh, Pennsylvania. Pittsburgh is the fifth location of Choolaah’s rapid expansion with others in the Cleveland, Ohio; Virginia; and King of Prussia, Pennsylvania markets. After serving as the President of the Tepper School Alumni Board for the last two years, Michael Smith (DC 1989, MSIA 1995) has passed the gavel to Rob Rice (MSIA 2000), Controller of ExxonMobil Exploration. You can read Rob’s first letter to the alumni community in this issue. Rice first joined the board in 2014, and most recently he served as a Vice President on the Executive Committee and Chair of the Collaboration Committee, so he has had great deal of experience working with the Tepper staff and members of the board. Danielle Schmitt (MBA 2011) has joined the Tepper School Alumni Board. Schmitt is a Senior Program Manager at Microsoft, where she has worked since graduating from Tepper. She started at Microsoft in Seattle and then transferred to London in May 2017. She has just started a new role in the AI & Research division, where she will lead the revamp of Cortana’s experience on Windows with her cross-disciplinary team including designers, data analysts, and developers. She enjoys working on global products that are in need of transformation, so she’s excited to take on this challenge. Outside of work, she greatly enjoys cooking, dancing, and traveling as much as possible — 11 countries so far in 2018. 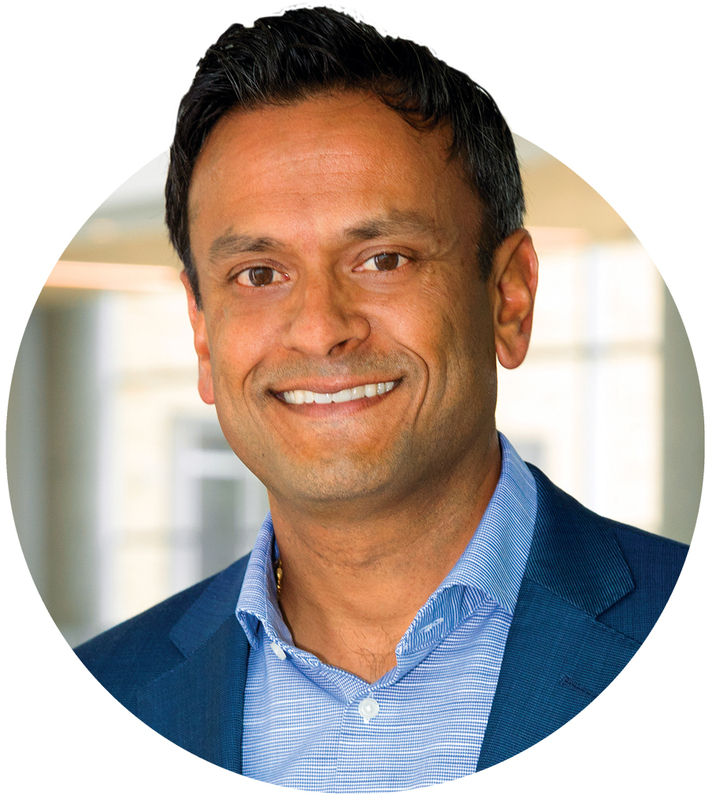 Sujal Shah (MBA 2004) is President, Chief Executive Officer, and Director at CymaBay Therapeutics, a biotech company focused on developing and providing access to innovative therapies for patients with liver and other chronic diseases. He originally joined CymaBay as Chief Financial Officer in 2012 and led the company’s initial public offering in 2014. Prior to CymaBay and after graduating from Tepper in 2004, Shah spent eight years as an investment banker at Credit Suisse and Citigroup, where he was responsible for managing client relationships and executing strategic- and financing-related transactions for clients focused in life sciences. 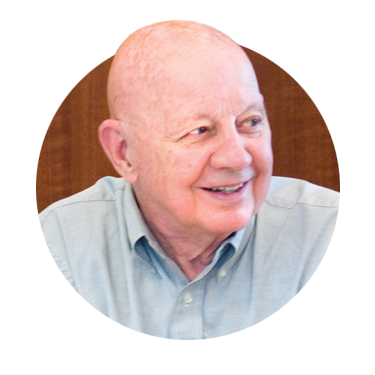 In addition to serving on the Tepper School of Business Alumni Board, he serves on the Executive Advisory Board of the Chemistry of Life Processes Institute at Northwestern University. C. Talbot Heppenstall Jr. (MSIA 1985) has been Treasurer of UPMC since 2003 and its Executive Vice President since 2013, and has been President of UPMC Enterprises since 2014. As Treasurer, Heppenstall is responsible for overseeing the day-to-day cash needs of UPMC, along with the management of its $7.5 billion of cash and investments and its pension portfolio, as well as the oversight of its outstanding municipal bonds and other debt. As President of UPMC Enterprises, Heppenstall leads a team dedicated to generating and enabling exceptional health care innovations by creating products and businesses that make life-changing medicine happen. UPMC invests its expertise, time, and capital in two areas where science and technology will drive significant value in health care by improving quality and reducing costs: digital enterprises and translational science. Previously, Heppenstall served as Managing Director at RBC Dain Rauscher Inc., President of PriMuni LLC, Senior Vice President at PNC Capital Markets, and Vice President at Butcher & Singer. He earned a bachelor’s degree from the University of Virginia and a master’s degree from Carnegie Mellon University. Heppenstall currently serves on the boards of the St. Margaret Foundation, Tepper School Alumni, and the Erie Innovation District, and is also a member of the Finance Committee of the Women’s Center & Shelter of Greater Pittsburgh. Jertez Hunter (MBA 2013) is a Product Development Manager with Union Pacific Railroad. In this role, he is responsible for developing cross-border solutions for the Mexico intermodal market. He is a former combat-arms officer and served as the executive officer of a combat advisor team in Basra, Iraq. As a TAP volunteer, Hunter has led Union Pacific to the highest corporate giving participation rate every year. Hunter has also joined the Tepper School Alumni Board. Founding faculty member of the Graduate School of Industrial Administration.